Tomb Raider fans may have got their very first glimpse of Alicia Vikander’s Lara Croft back in early February when the Daily Mail Online published a number of photos from the South Africa-based set but it wasn’t until earlier this week that we got the first official publicity shots and synopsis for the upcoming Tomb Raider reboot film. MGM and Warner Bros teamed up with Vanity Fair, Vogue, Self, and GQ for some exclusive coverage of the 2018 film, which included interviews with director Roar Uthaug, actress Alicia Vikander, and Vikander’s personal trainer, Magnus Lygdbäck. 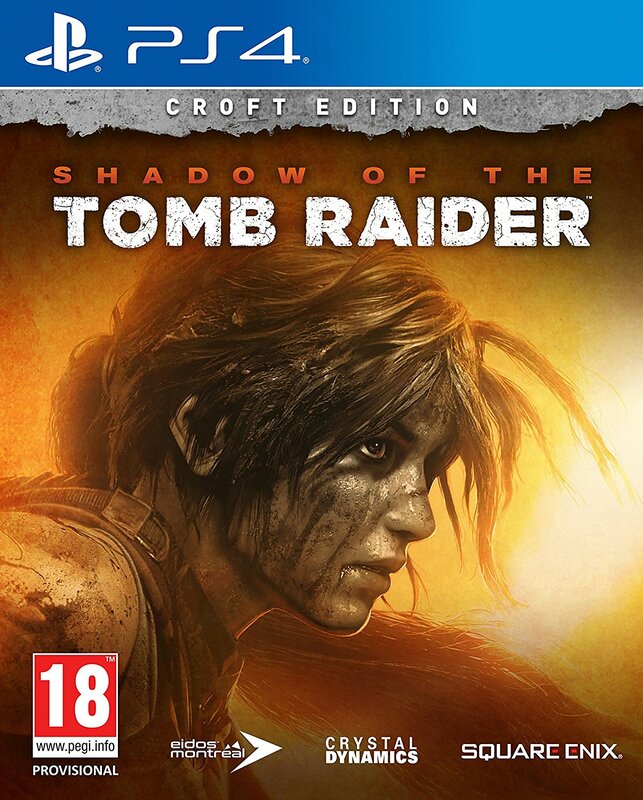 The studio also released three promotional pictures and a synopsis, which suggests that Uthaug’s film won’t be a direct adaptation of the best-selling 2013 game but it will borrow heavily from it and its successor, Rise of the Tomb Raider. Going explicitly against his final wishes, she leaves everything she knows behind in search of her dad’s last-known destination: a fabled tomb on a mythical island that might be somewhere off the coast of Japan. But her mission will not be an easy one; just reaching the island will be extremely treacherous. Suddenly, the stakes couldn’t be higher for Lara, who – against the odds and armed with only her sharp mind, blind faith and inherently stubborn spirit – must learn to push herself beyond her limits as she journeys into the unknown. 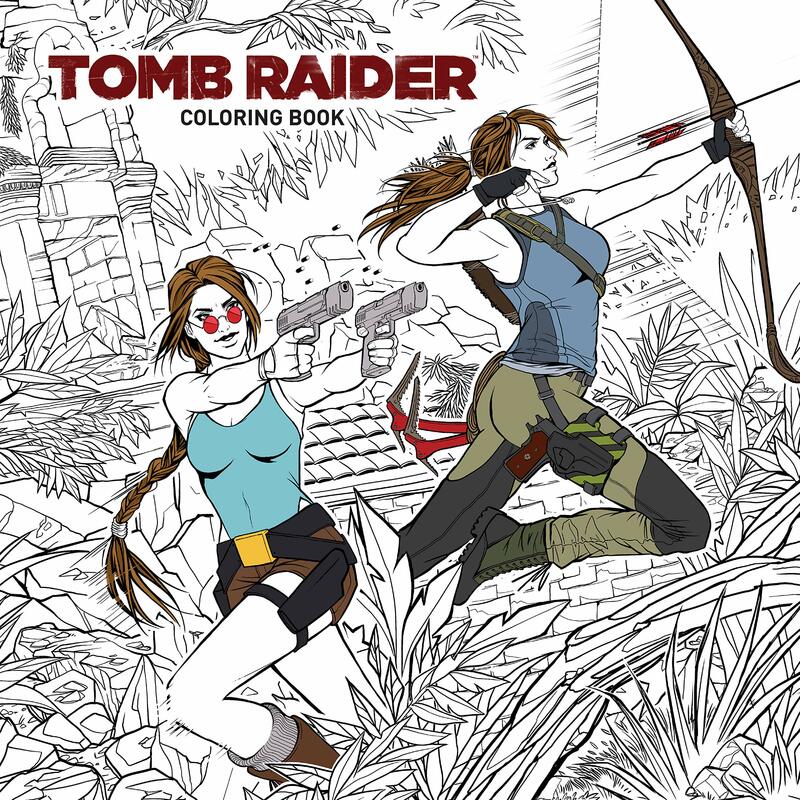 If she survives this perilous adventure, it could be the making of her, earning her the name ‘tomb raider’. Admittedly, I have some reservations about the film and the choice of actress (thoughts I will save for another time) but it’ll be interesting to see how this all pans out. Some fans may have some questions about how the upcoming film fits into the existing Tomb Raider canon or have questions about its cast members. So, here’s an official FAQ from the studio! Will the Tomb Raider movie take place in the Reboot universe? Tomb Raider will take place in the reboot universe established by Crystal Dynamics’ award-winning game of the same name. 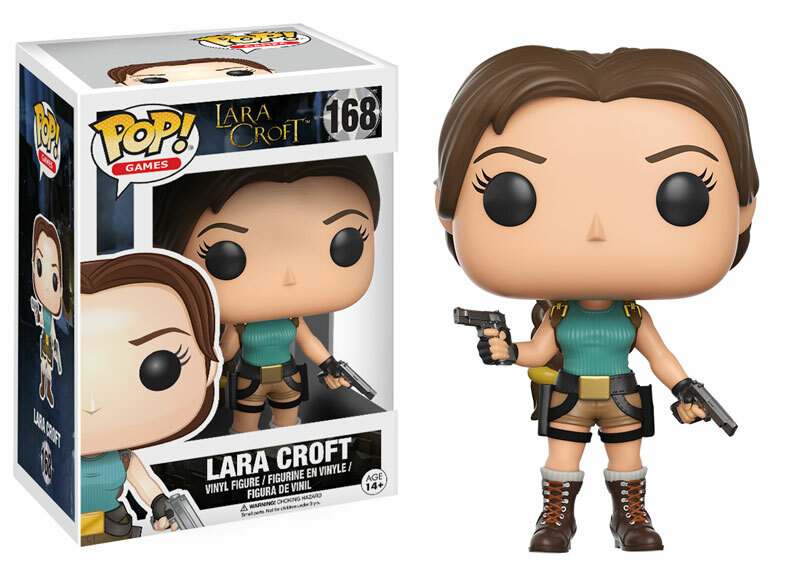 MGM and Warner Bros. – under the talented direction of Roar Uthaug and scriptwriter Geneva Robertson-Dworet – have creative freedom to best translate Lara’s journey to the big screen. 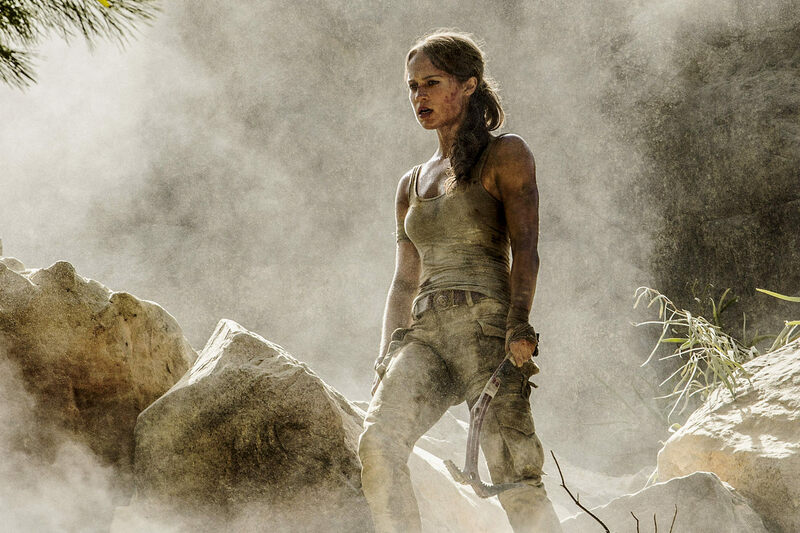 We are very excited to see Alicia Vikander, Walton Goggins, Dominic West, Daniel Wu, and the rest of the all-star cast bring the spirit of Lara’s formative adventure to life in Tomb Raider. What is the plot of the Tomb Raider movie? Please find the official synopsis above. When will Tomb Raider be released? Tomb Raider will be released in cinemas worldwide on March 16, 2018. 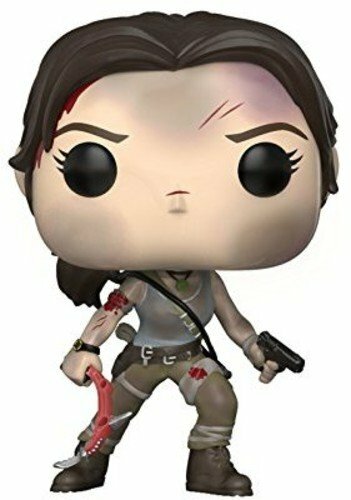 How far along is production of Tomb Raider? 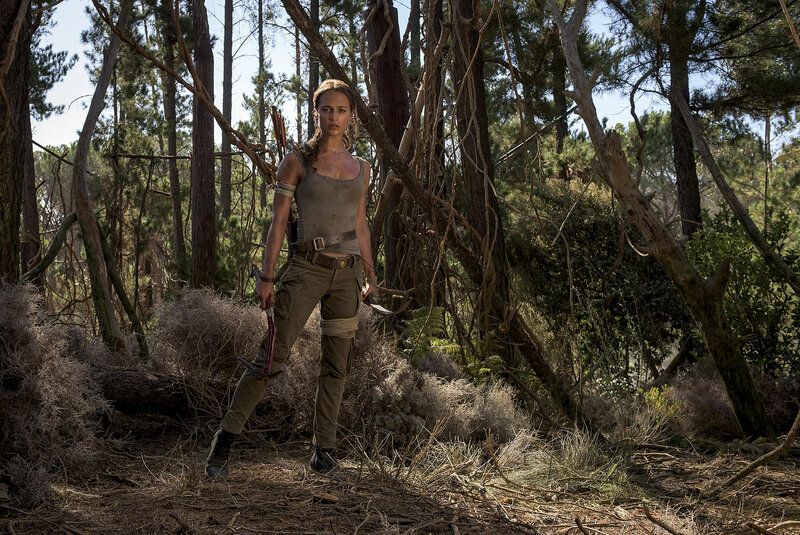 Tomb Raider is currently filming in Capetown, South Africa. In this Vanity Fair article, actress Alicia Vikander shares her thoughts on Lara Croft and talks about the challenges of bringing this iconic adventurer to life on the big screen. Fashion magazine writer Monica Kim takes a close look at Alicia Vikander’s costume, which was designed by Colleen Atwood and Timothy A. Wonsik. GQ writer Scott Meslow scores an exclusive interview with director Roar Uthaug, asking him how the new film has been influenced by the games and Angelina Jolie films and how the film will explore the themes of exploration and survival. SELF magazine writer Amanda Schupak chats to Vikander’s personal trainer, Magnus Lygdbäck, to learn more about how he prepared the actress for her most physically-demanding role yet. From Warner Bros. Pictures and Metro-Goldwyn-Mayer Pictures, Tomb Raider is the story that will set a young and resolute Lara Croft on a path toward becoming a global hero. The film stars Oscar winner Alicia Vikander (Ex Machina, The Danish Girl) in the lead role, under the direction of Roar Uthaug (The Wave), with Oscar-winner Graham King (The Departed) producing under his GK Films banner. 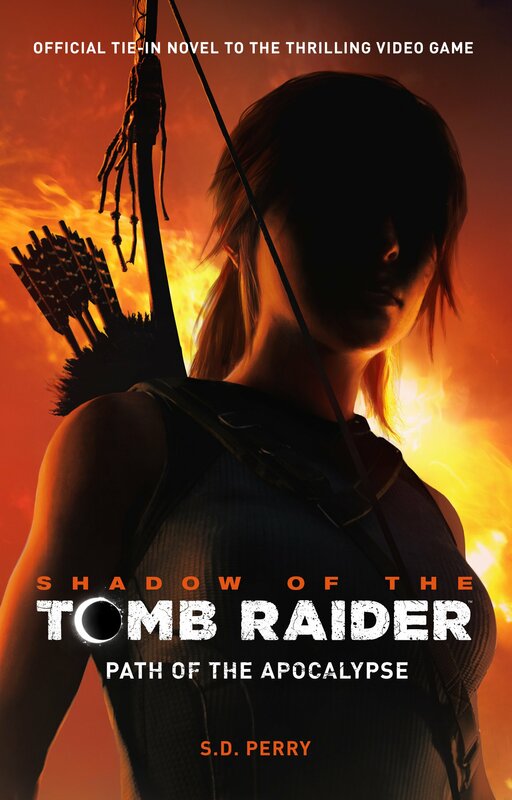 The film’s production begins on the heels of the 20th anniversary of the wildly popular video game franchise from Square Enix, Crystal Dynamics, and Eidos Montreal. Shooting on location in South Africa and the UK, Uthaug directs from a script by Geneva Robertson-Dworet. The director’s behind-the-scenes creative team includes director of photography George Richmond (Mission: Impossible: Rogue Nation); production designer Gary Freeman (Maleficent); Oscar-nominated editor Stuart Baird (Skyfall, Gorillas in the Mist); and costume designer Tim Wonsik (key costumer, Guardians of the Galaxy, Captain America: The Winter Soldier). Tomb Raider will be distributed by Warner Bros. Pictures, a Warner Bros. Entertainment Company, and in select territories by MGM.